If It Isn’t Already Here, We’ll Find It For You! We pride ourselves on building strong relationships with our customers. 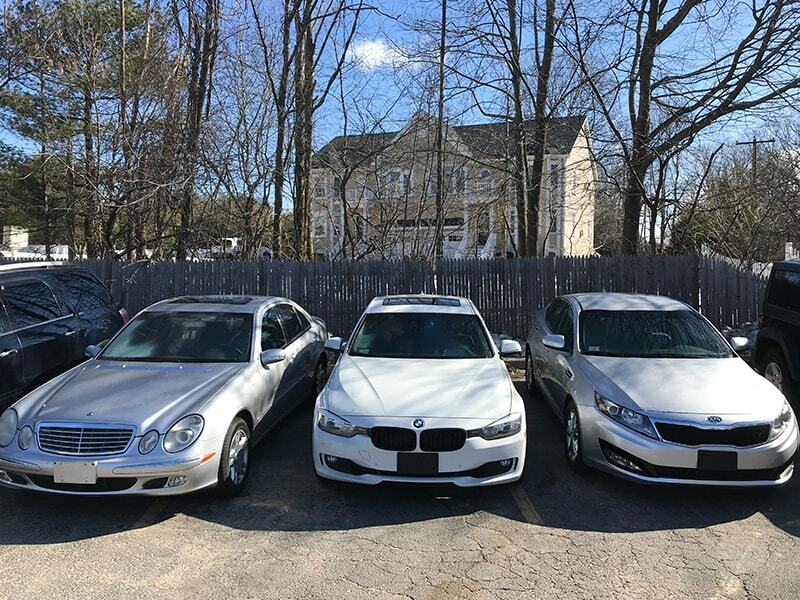 If you can’t find the vehicle that you’re looking for in our inventory, simply fill out the form below and we will locate it for you! 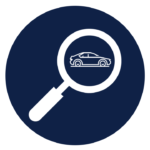 Note: All vehicles brought in by our Finder Service receive the same inspection and safety checks as our in-stock inventory. Any Other Information to Help Narrow Our Search?